Hello from the editor of 【KG News】. Today we are starting fresh! 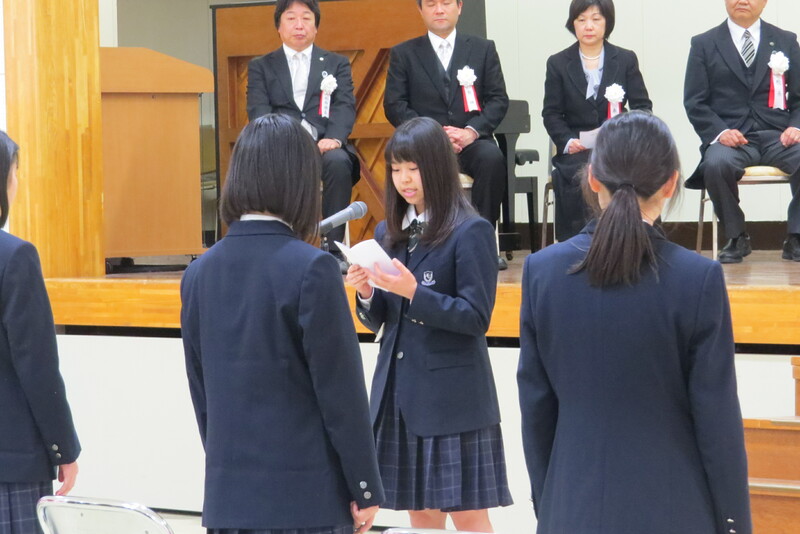 First, our junior high and high school had their opening ceremony in the morning. Both new and returning students attended. Our senior students gave a presentation to make our new students feel at home. 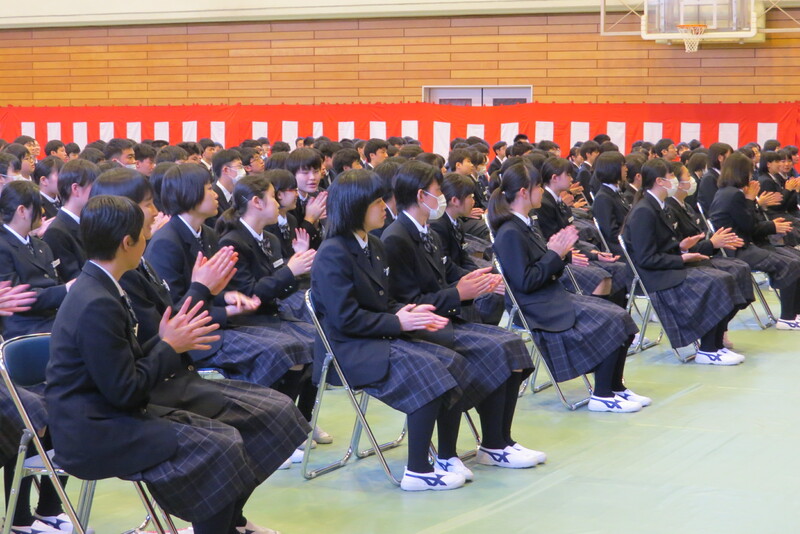 Later our students had their homeroom presentation. Every year this is a big event! 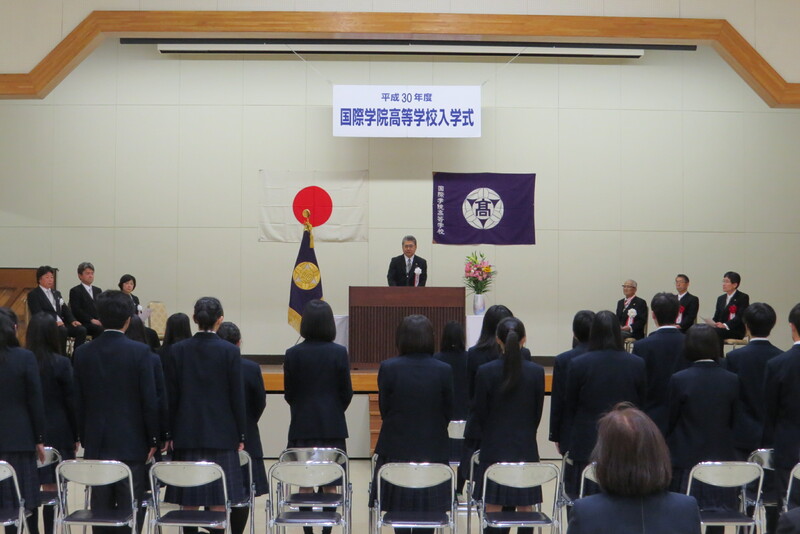 In the afternoon, the high school student correspondence course had their opening ceremony. 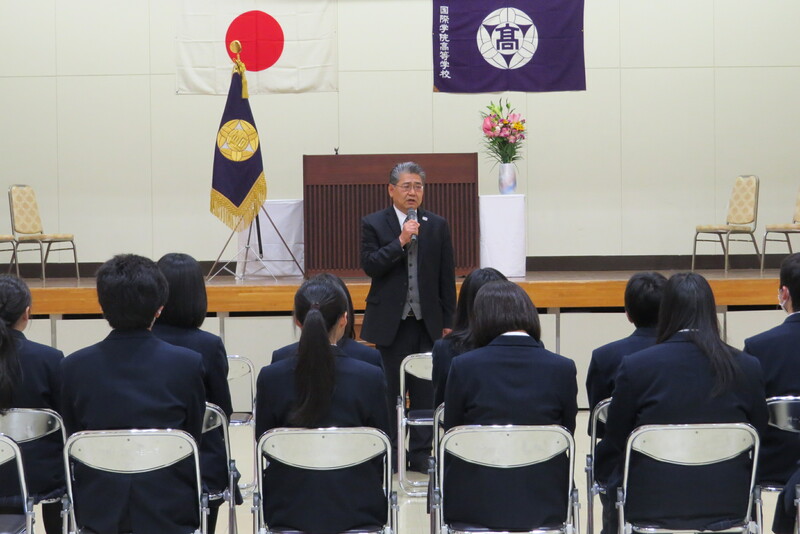 Principal Ono spoke warmly to them saying, “Failure is not a bad thing; it is what happens after failure that is important. Do not fear failure. 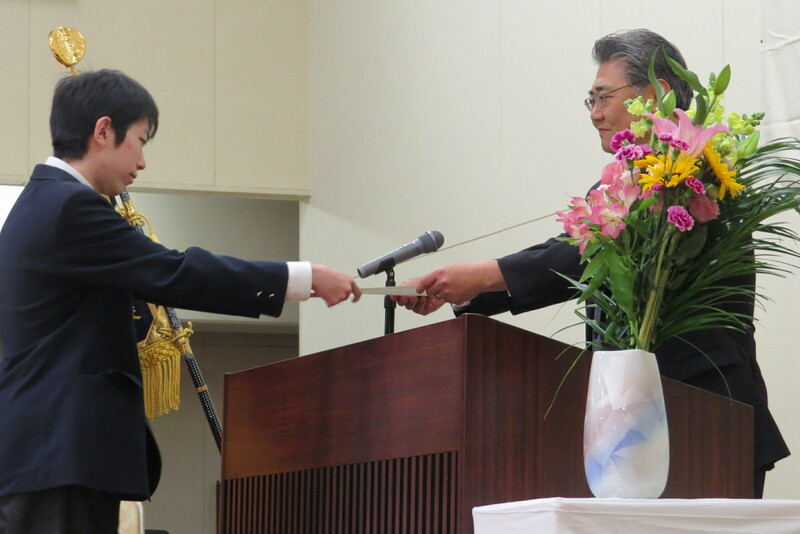 Please take many chances!” Next was the entrance ceremony for the correspondence students. As usual, the correspondence students and teachers were very close even though the students frequently study at home. Their relationship is very strong. 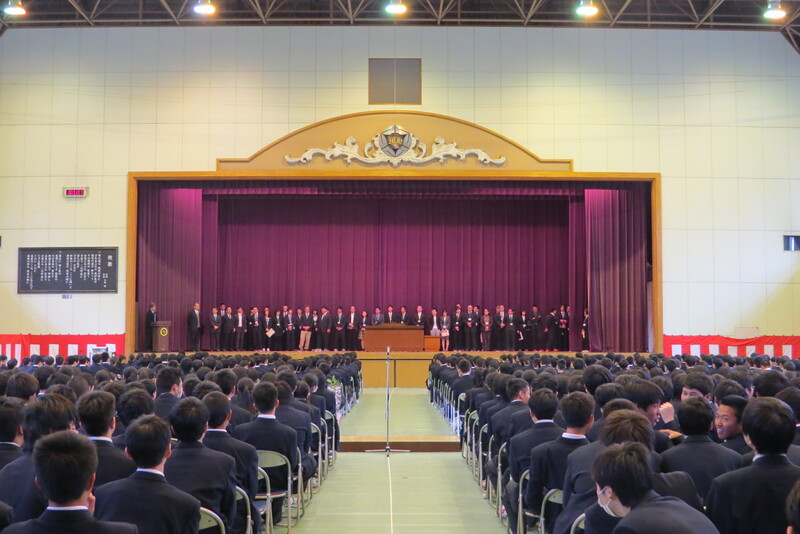 The upper classmen’s welcome speech also had great feeling. 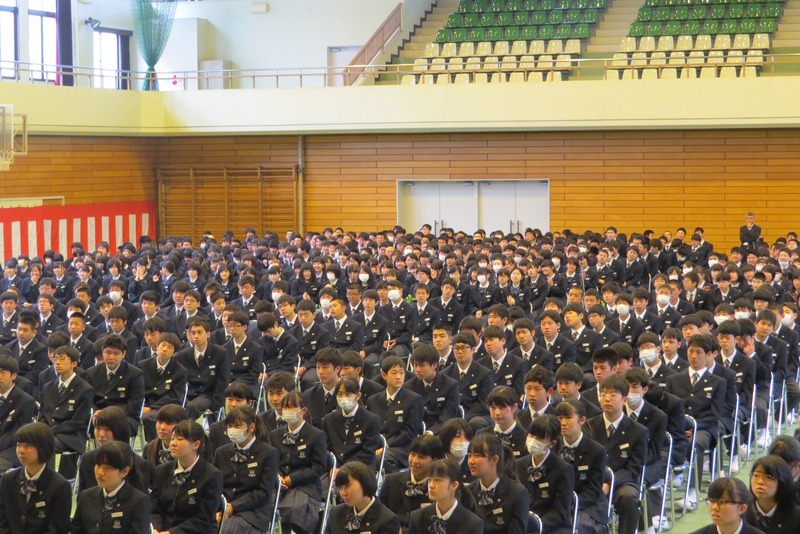 Tomorrow the junior high school and high school students will have their entrance ceremony. 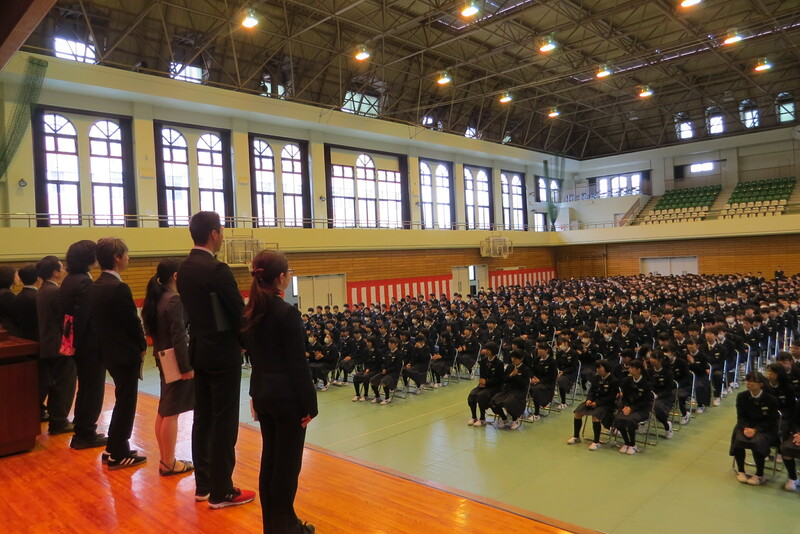 【KG News】 will follow the ceremonies as they happen. Until next time, let’s have fun!